Check out upcoming STPC events and important news! Report all changes to Thue Rasmussen at 651-917-0075. 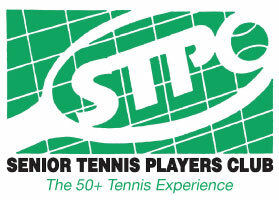 Visit our website seniortennismn.com for event sign-ups, tennis schedules and current and past newsletters. Please find upcoming STPC events and important news listed below and in the sidebar. 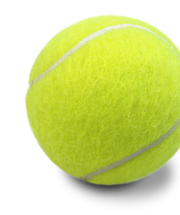 Two hours of tennis with all the pros giving tips and instruction for your serve. Players of all skill levels are welcome. You do not need to be a member of Lifetime to attend. There will be a radar gun to check your serve speed and a string tester to test the elasticity of your strings. Check out the free, drop in drills that are going on outdoors this summer. STPC now offers over 200 hours of free drills. In addition to the usual 6 free outdoor classes (2 weekend, 2 evening, and 2 mornings), there are 3 new classes (listed below) available this summer.